ModernJeeper is proud to have Don Amador in our contributing and supporting staff of writers. Don’s credentials are unsurpassed in the land use and access world, and here he gives us his take on this exiting news about public lands. PROVIDE RECREATION BEFORE SELLING OFF PUBLIC LANDS? 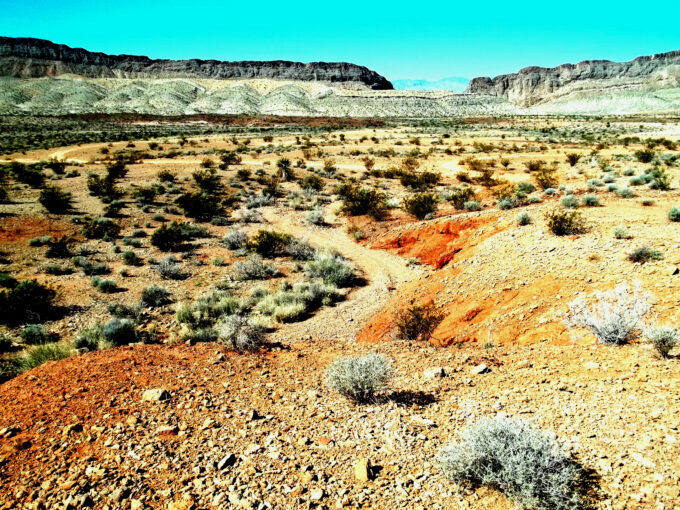 On March 21, 2019, Acting Interior Secretary David Bernhardt issued a secretarial order requiring Bureau of Land Management (BLM) to consider public access for outdoor recreational activities before deciding whether a federal parcel should be sold or exchanged. You can read the entire INTERIOR ORDER 3373 in .pdf format here. Throughout the West there are many BLM “disposal” parcels that are either landlocked or adjacent to existing OHV recreation sites. Also, some of these undeveloped disposal areas are stand-alone sites that provide important motorized and/or non-motorized recreation. 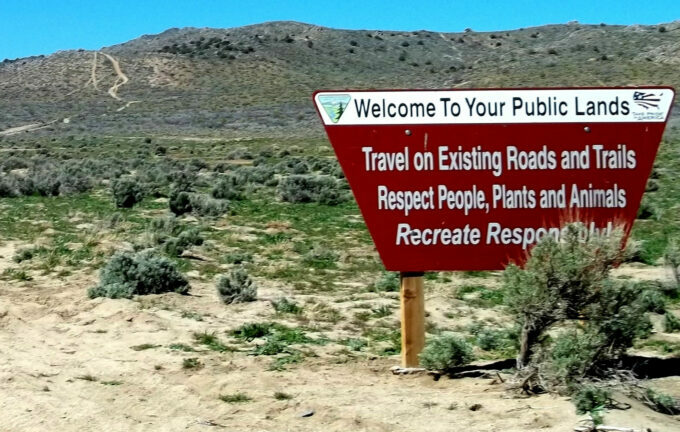 This order also directs BLM to continue its efforts to consolidate checkerboard or matrix lands to provide enhanced connectivity between designated roads, trails, and areas. ModernJeepers are thrilled to hear this news because of the confusing array of ownership in some areas of our public lands. “It is also important for the BLM to undertake careful review of proposed disposal lands to ensure they are not currently being used for recreational activities or have the potential to provide access to new trails or other forms of recreation,” Amador continues. “As a newly appointed ‘OHV Recreation’ representative to the Central CA BLM Resource Advisory Council (RAC), I look forward to discussions with other RAC members and the agency about looking for opportunities to purchase or exchange non-federal lands to enhance public access and recreational opportunity at existing BLM units or create new recreation sites in under-served areas,” Amador concludes. 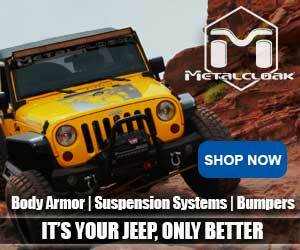 Stay tuned at ModernJeeper.com for more on this news as we follow the access to our public lands. Does this mean we can go on the Egg Ranch Fin? Maybe get rid of all these ridiculous “wilderness study” areas? The sad part of the WSA (Wilderness Study Areas) designation appears to be Congress can change them to Wilderness areas with just a little bit of sleight of hand. In my area of Southern New Mexico, a recent bill passed by Congress and signed into law by the President, changed a lot of WSA’s inside the Organ Mountain –Desert Peaks National Monument into Wilderness Areas. This occurred without any real notification to local people of interest such as the 4×4 community. It’s very ironic in that very few of these now Wilderness areas are remote. Most have been used by 4×4 users as well as ATV/UTV owners and hikers and bikers for years. In many cases, roads dating back to the late 1800’s are still in use since rancher’s still have cattle on many of the acres. Now this will be changing. 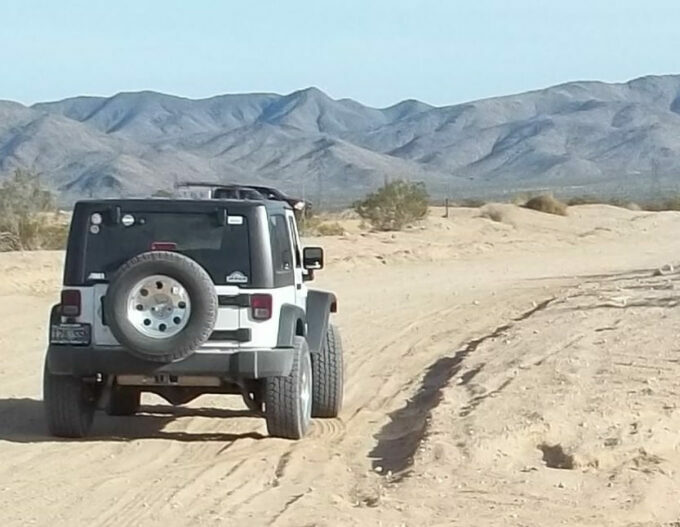 I understand why hikers like to use trails in the desert, but many people can only access these areas by 4×4 or other vehicle. Age, infirmity, and disability’s affect more people than many others understand. What a shame!